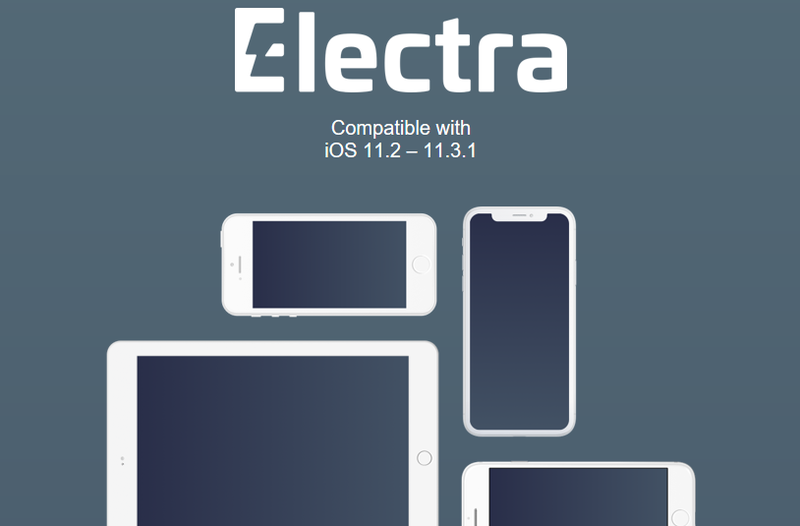 Electra1131 Jailbreak with Cydia for iOS 11.2 to iOS 11.3.1 Released! Good News for Apple users, Electra jailbreak team just released iOS 11.2 to iOS 11.3.1 compatible jailbreak with Cydia. This will be really happy news for users who are willing to download third party applications for their devices. What is Electra1131 ? 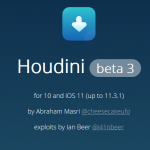 This is updated Electra jailbreak solution developed by Coolstar Team. This development was based on Ian Beer’s exploits. You can download two versions of Electra jailbreak solutions. Launch the app and Tap Jailbreak. Perhaps Cydia will not install with your first attempt. Please tries several times if you are unable to install Cydia in first jailbreak process. First time when you run application, Your Apple device will be reboot two times. You need to re-run Electra jailbreak after first reboot session. Then you can see Cydia is installing to your device. Now you can see Cydia with your home screen, Enjoy real features with Electra Jailbreak solution. 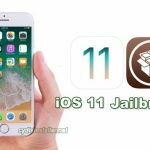 Note – This jailbreak application unable to use for iOS 11.4 running devices. Apple iOS 11.4 users need to wait until real jailbreak solution release for the public users. 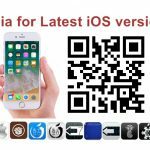 looking for spy apps that has listen live phone surrounding for iphone x ios 11.3 thank you….